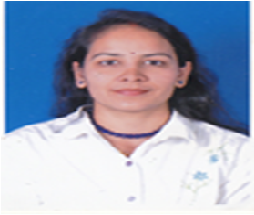 Ms. Prathiba Pandey has a Master’s degree in English Literature. She has worked as Lead Spanish Language teacher at Lingua Franca and taught English grammer, IELTS and TOEFL to students from varied background. She has also conducted several ‘Train the Trainer’ sessions for faculty members and has the experience of working in professional Institutes as well as Colleges.